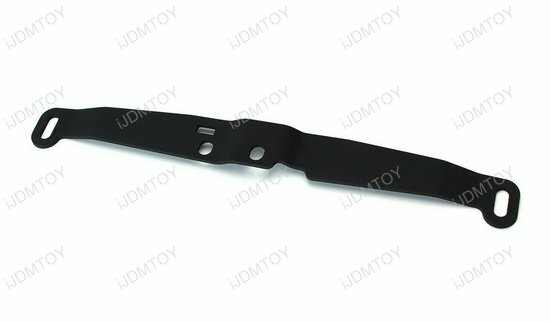 Compatible with Hella supertone/sharpton dual horns (part number 003399801. Horns are NOT included! 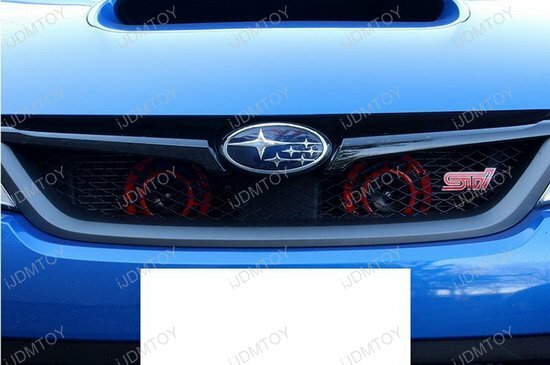 To adequately mount your horns in your Subaru WRX, use the behind the grille twin horn bolt-on mounting bracket! 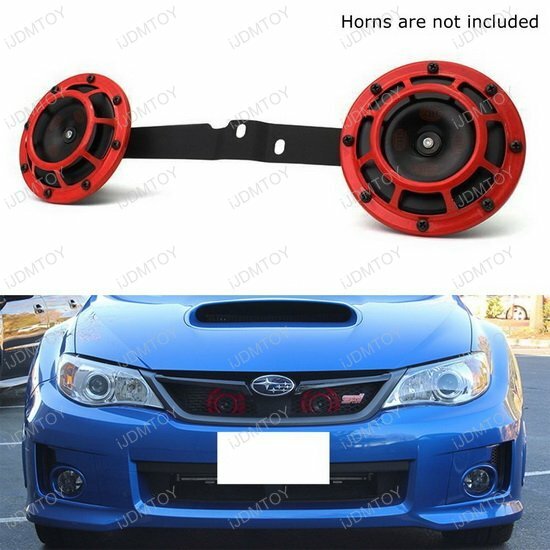 This is a horn mounting bracket that easily bolts behind the grille of your 2008 through 2014 Subaru WRX and WRX STi. 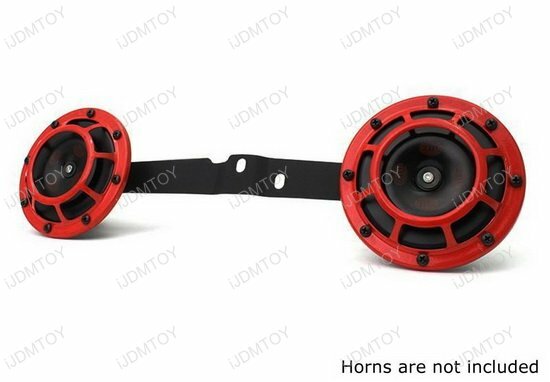 Each horn metal support bracket is made of 3mm of heavy duty steel metal so that when you honk your horn, you can be sure your duo horns will stay intact with no give. 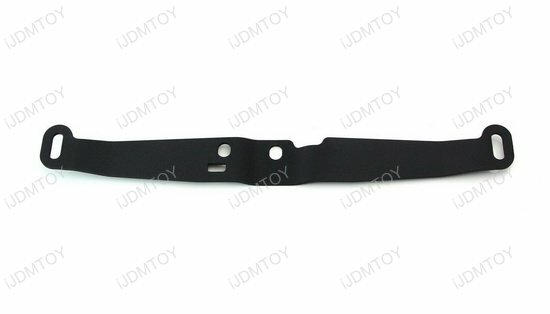 The twin horn mounting bracket is compatible with Hella supertone/sharpton duo horns. 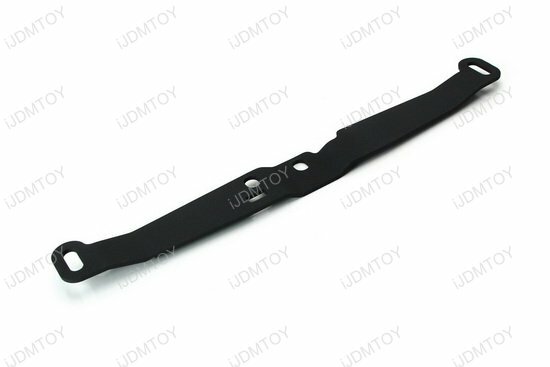 Please note that this listing features ONLY the behind-the-grille twin horn mounting bracket. This item does NOT come included with twin horns.